One of these is the perfect end to any hot day in the summer. 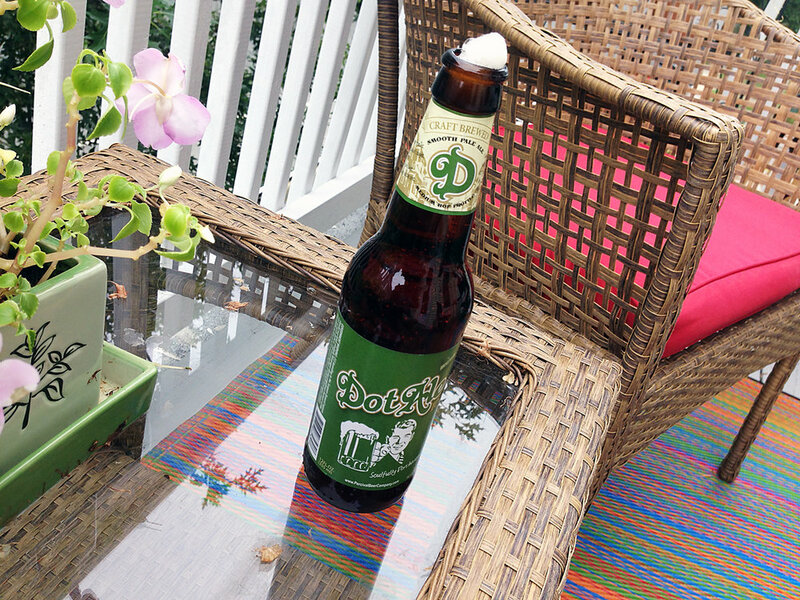 As Labor Day approaches I found myself relaxing on my porch in Milton with a Dot Ale in hand thinking about this great summer of 2016. I’ve been fortunate to spend time on Cape Cod, the Maine coast and visiting some lakes including Winnipesaukee up in New Hampshire. So my inspiration for my latest drawing was summer fun and my cold Dot Ale, a craft brew produced by my neighbor, Filipe of Percival Beer Company, right here in little Milton, Massachusetts. Hope you have had a wonderful summer! Summer sun, fishing, boating, friends and a nice beer make for great memories.